Imperial usa's Tc7000 series door closer for those who prefer the visual advantages of a concealed door closer, the TC7021LP series is compact and an excellent solution. Center-pivoted for single and double acting doors. It features light duty spring tension for door Sizes30" and under. 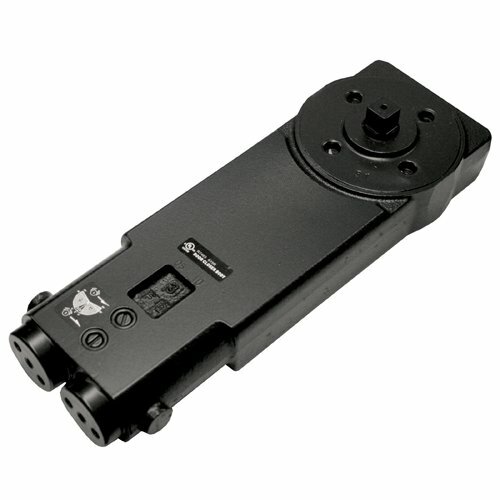 The TC7021LP is a 105 degree door closer with back stop and is non-hold open at 105 degrees. Maximum door WEIGHT is 125 Lbs.